Thanks for the writeup! 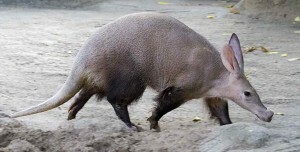 You’re right that Aardvark is better for opinion questions than facts. The best questions for Aardvark are things that you can’t easily search.